It seems that kitesurfing was invented for a holiday in the Carribean. 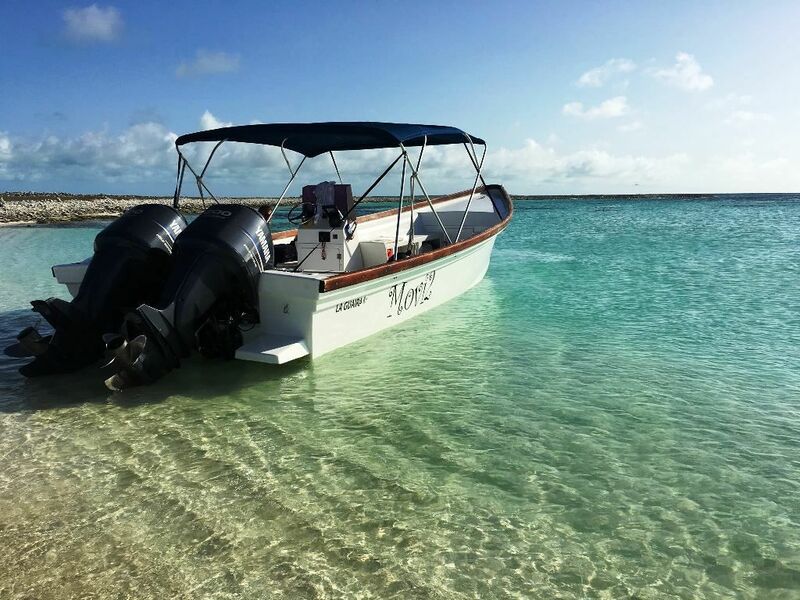 Especially for the Los Roques marine park. If you love kitesurfing than we have something to offer to you! 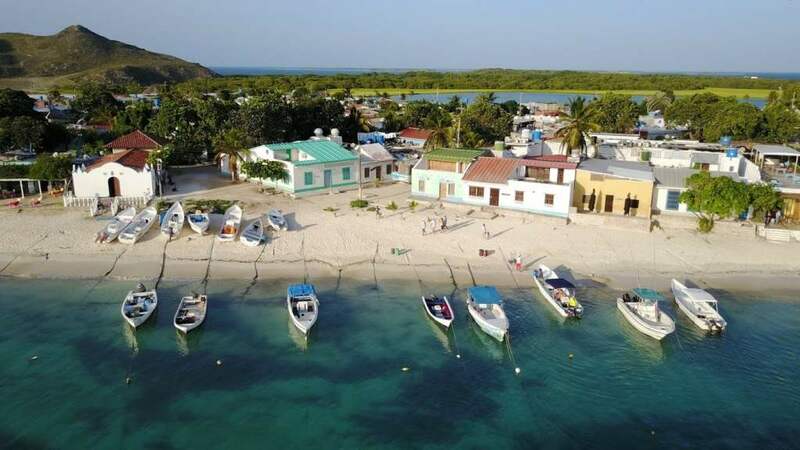 Los Roques belongs to the most famous and beloved locations for kitesurfing worldwide. Have a look at our Los Roques kitesurf special package. 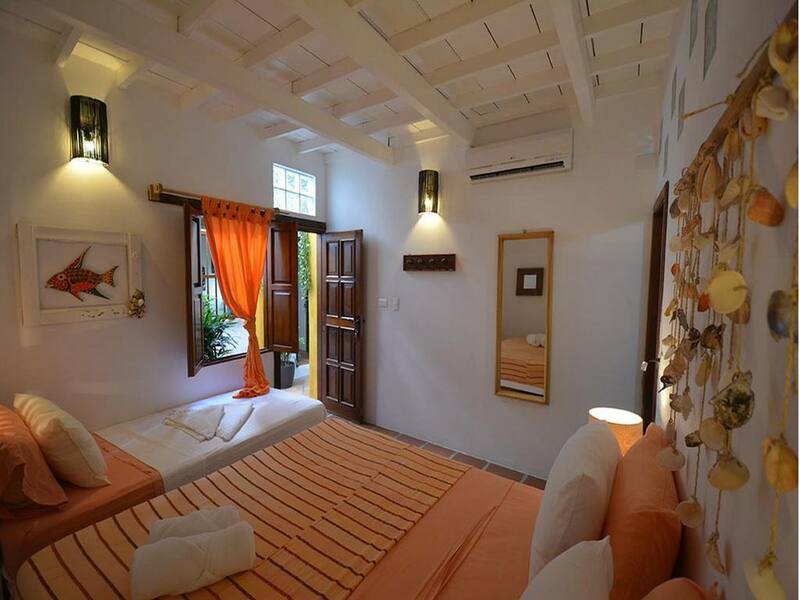 Stay 7 days in a Superior Los Roques Posada with breakfast. The package is very good for groups, couples and even individuals. It focuses on what a kitesurfer really needs. Everyday after breakfast you and your group or partner will go kitesurfing with a private boat . 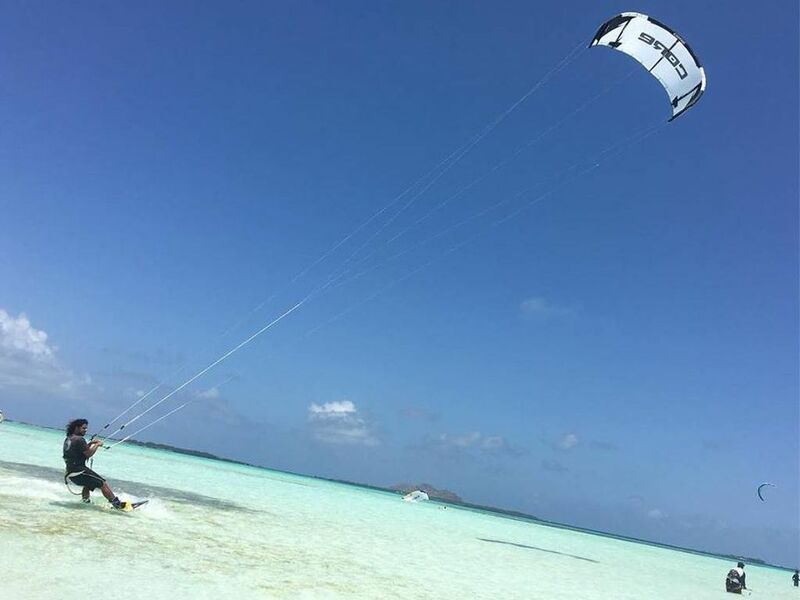 There will discover the best kitesurfing spots around Los Roques. It does not matter if you are a newby or a pro. The archipelago offers conditions for both. We take care for everything! 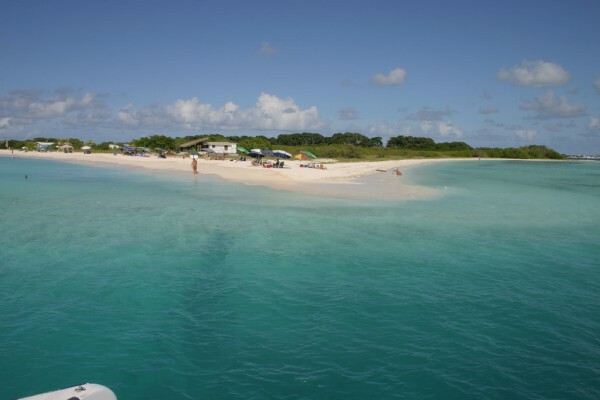 Arriving in Caracas you will take a flight to Los Roques. 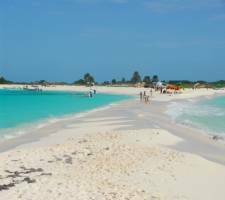 If needed, we can offer charter flights to Los Roques for little groups. This package includes the national flights. Speak to our agents and get your booking quote for your Los Roques Kitesurf Package.